Or maybe it’s the week before the test, and you suddenly remember you can’t go to a Saturday movie with your boyfriend or girlfriend because you’re going to be holed up in a testing room with nothing but your number two pencils to hold tight. Or maybe it’s seventh grade, and you are already scoping out Harvard guidebooks. There are going to be concepts tested by the ACT that you haven’t studied in a long time, haven’t studied ever, or never fully understood when you did study them. 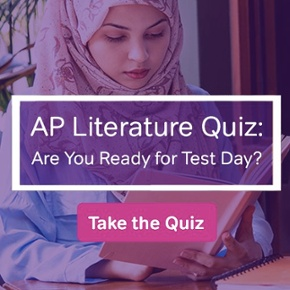 Some of these might be quick fixes (“Oh right, that’s the formula for the area of a trapezoid”); some might take a lot more work (“The last time I read a book was…..ummmm……”) As you begin your ACT prep, you should start by diagnosing your weaknesses. Take care of as many of the “quick fixes” as possible and put in the extra work on the bigger issues like improving reading comprehension or time management. Depending on how much time you have, you may need to prioritize based on what is fastest and easiest for you to tackle. 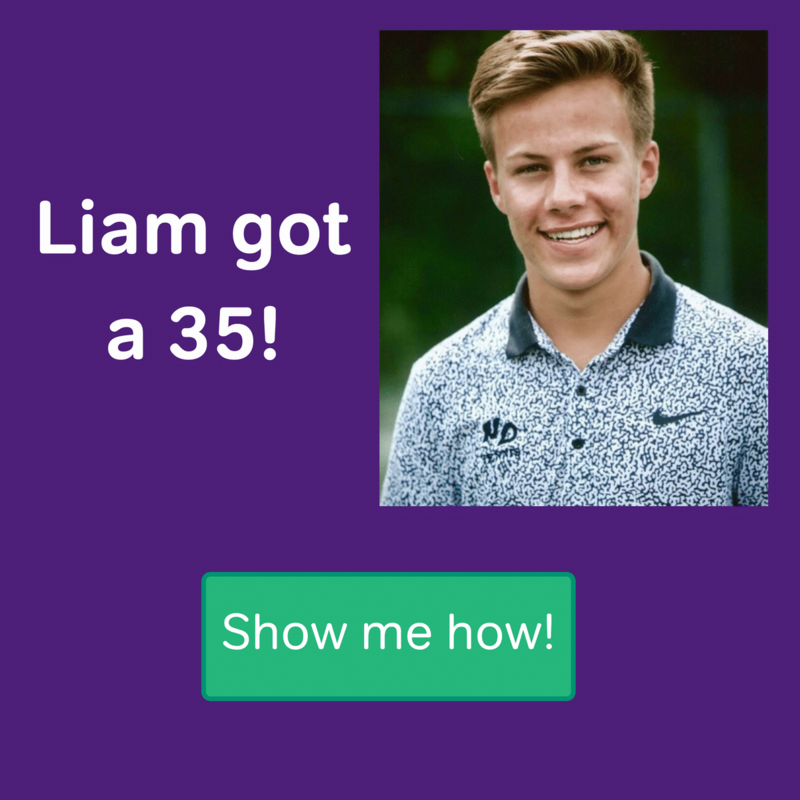 And nothing boosts confidence like a quick boost in your score! There’s a reason why there are so many prep books, classes, websites, and tutors out there. It’s because the ACT is something that can be learned. To get your best score on the ACT, you need to know not only what it tests, but how it tests. Test prep resources can teach you how to use the structure of the test to your advantage. You can learn how to substitute numbers to make an algebra problem easier to solve. You can learn to recognize answer choices that are too broad or too narrow on the ACT Reading test. Treat the ACT like any other subject or skill you want to learn and study specifically for it. There’s no getting around it. You must practice under conditions as close to the test as possible. Whether you are taking complete practice tests (which you should definitely do) or individual timed sections, it’s crucial that you learn how to develop the endurance the test requires, manage your time, and deal with distractions. The only way to truly feel prepared for the test is to take the test. 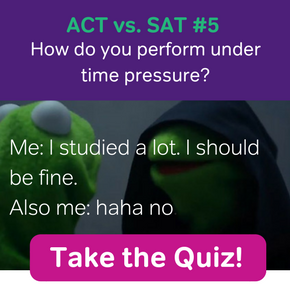 This makes The Real ACT Prep Guide (which includes past official ACT exams) your best friend, in addition to the other practice test resources you are using. Studying for the ACT doesn’t have to be overwhelming if you break down the task into manageable chunks. So make sure your prep plan includes work in each of these three categories, and you are bound to see improvements in your score!